“Last week was not easy for me. Not only was I accepting some tough personal stuff, but I just was in a funk. 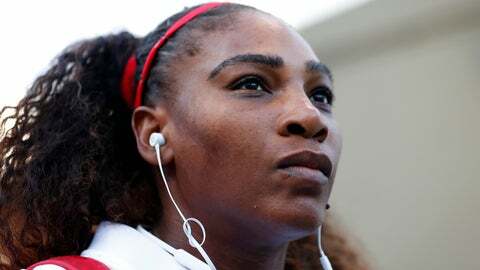 Mostly, I felt like I was not a good mom,” Williams said in an Instagram post on Monday.